I am really surprised that I ended up with another of Bajra and didn’t realize until I was all ready to post. This rotis were prepared some time back and it was all for a healthy theme, never thinking that I might end up doing the same grain. So now you know I need to make something different for tomorrow! 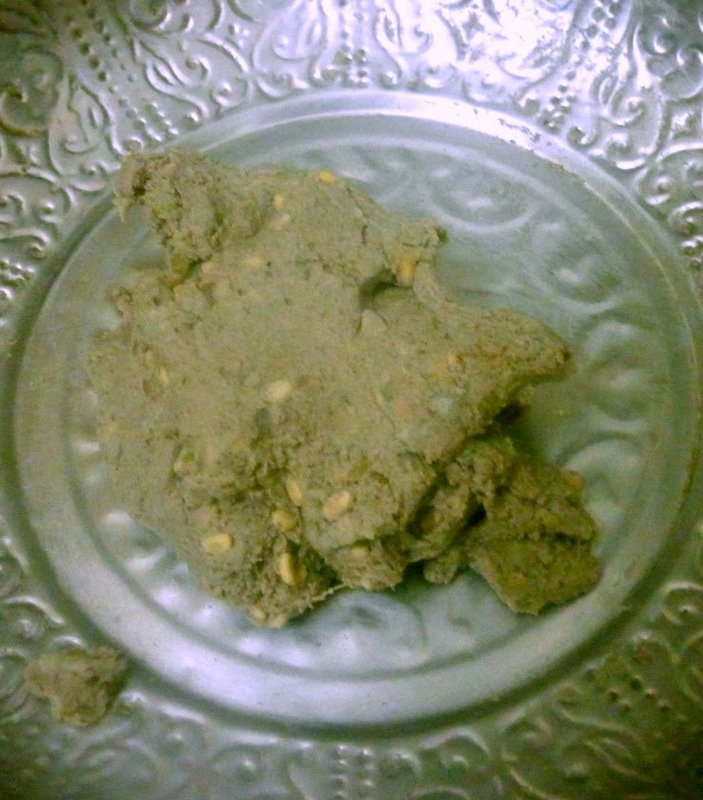 Athamma uses lot of Bajra, Jower and Ragi for her dishes. If I am making something else, she atleast makes the rotis with these instead of rice or wheat rotis for her dinner. The regular method that she makes, usually stays good for a day or two when stored in a box. On this account we were thinking we should make something different. So we thought we would make a stuffed variety and use these flours. It so happened that we ended up using Bajra and Ragi as well. 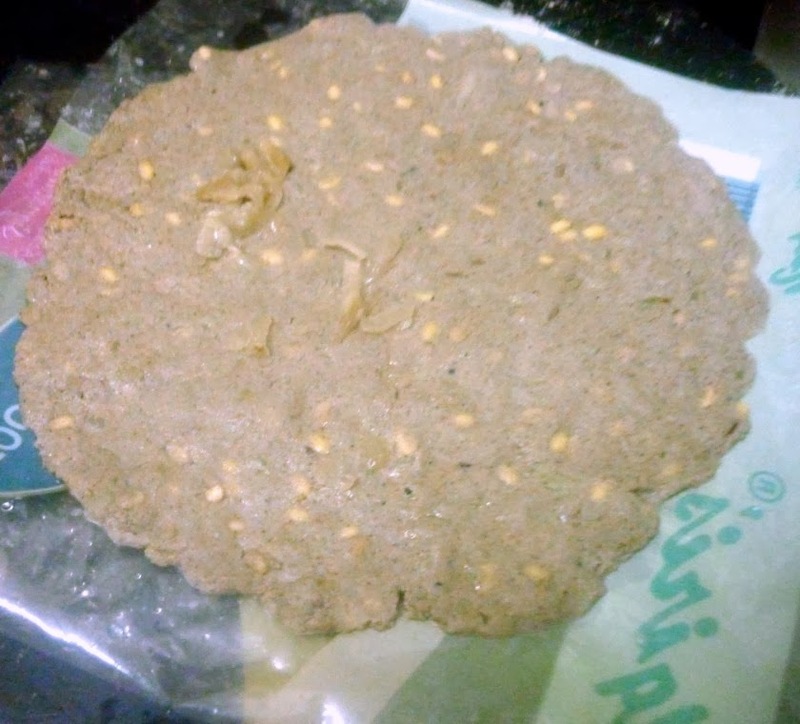 I always remember Bajra rotis that Amma used to make during my childhood. It really used to be so delicious. She adds onions, green chilies and pats them down to be cooked on both sides. 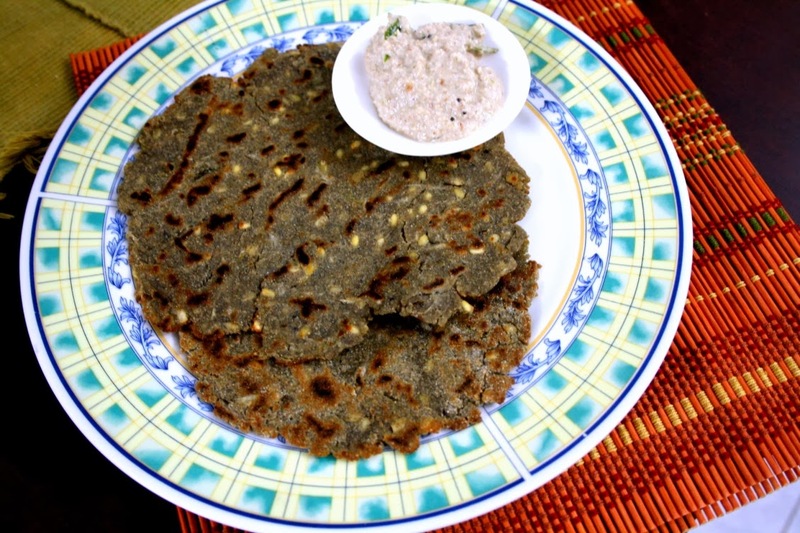 It makes a great combo with ground nut chutney. Its been such a long time since we made it again. One of these days, I should be making it again. 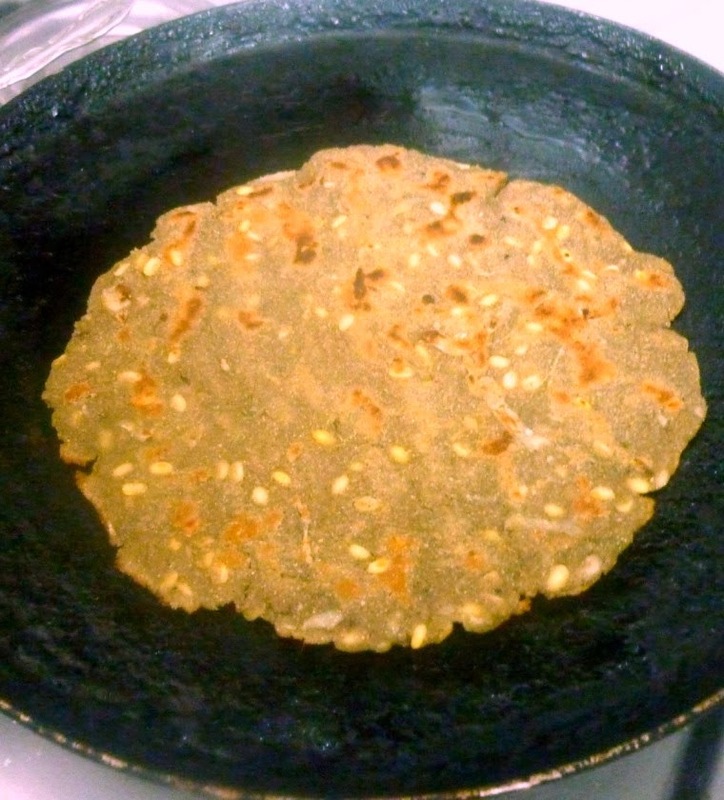 Now for a delicious roti that’s not only good for Diabetic Diet, everybody can eat and enjoy! Soak the washed moong dal for 30 mins. 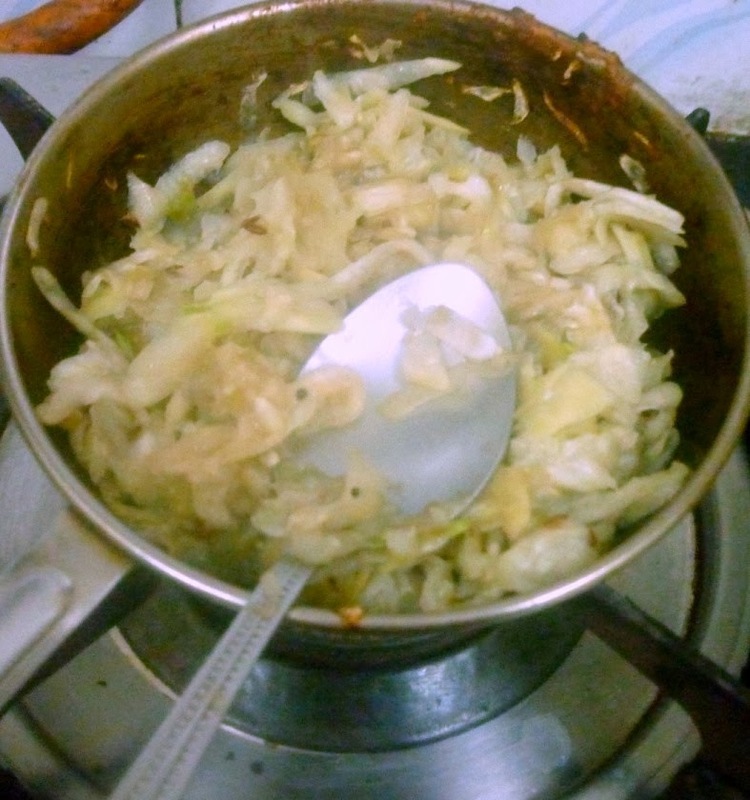 Wash and grate both bottle gourd and cabbage. In a pan, heat the oil, add the grated vegetables, saute well. Add the salt, spice powder and simmer till done. Cook till all the moisture is gone and the vegetables are soft and dry. 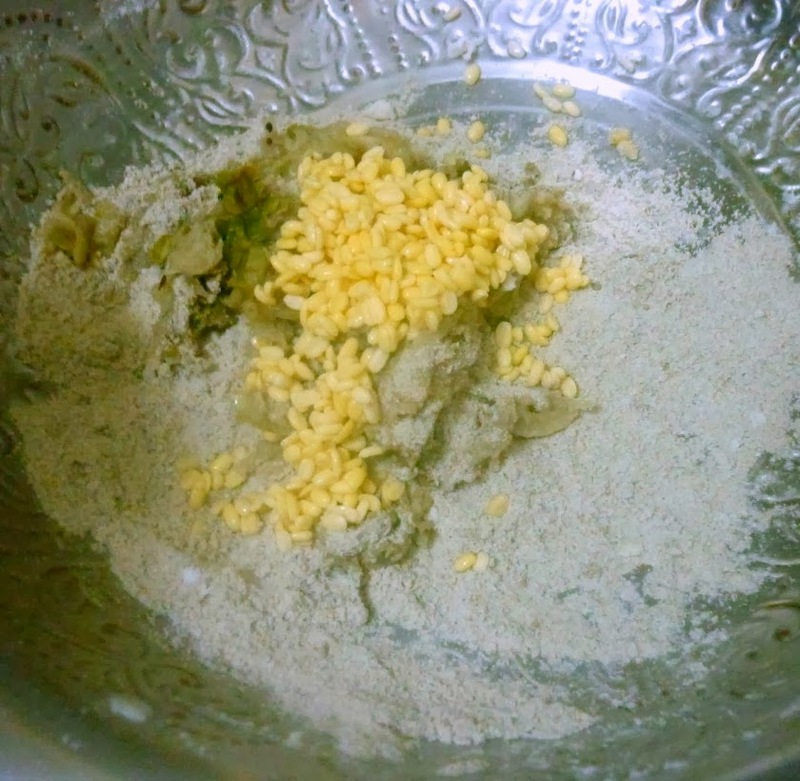 In a wide bowl, take the flour, add salt and the stuffing along with drained soft moong dal. Mix well. Now slowly add the hot water and mix with a spoon. 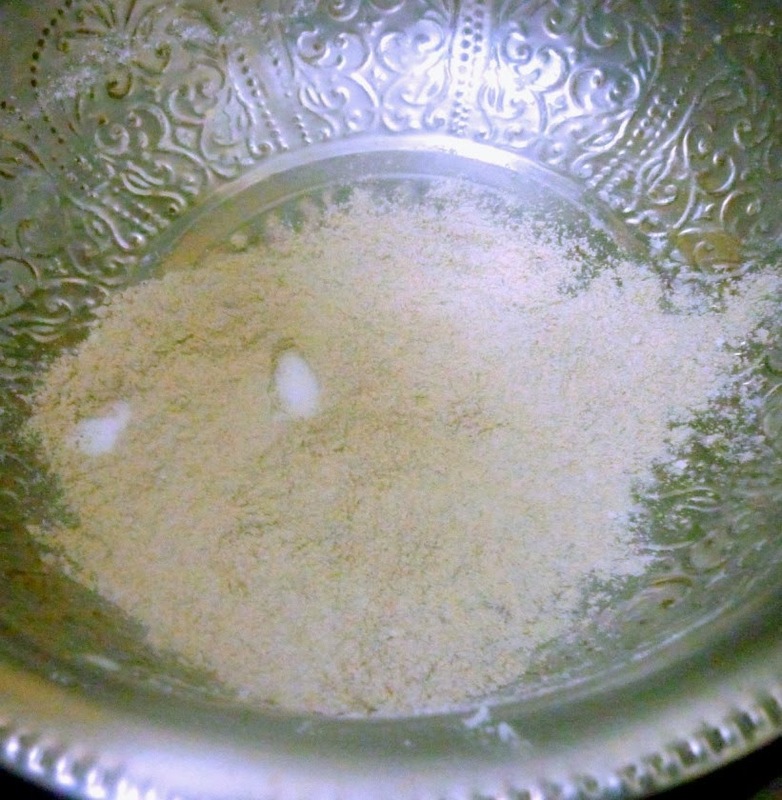 When the flour is almost wet, knead with hands to a soft dough. Divide the dough into equal balls, on a greased plastic cover, pat down the balls into thin discs. 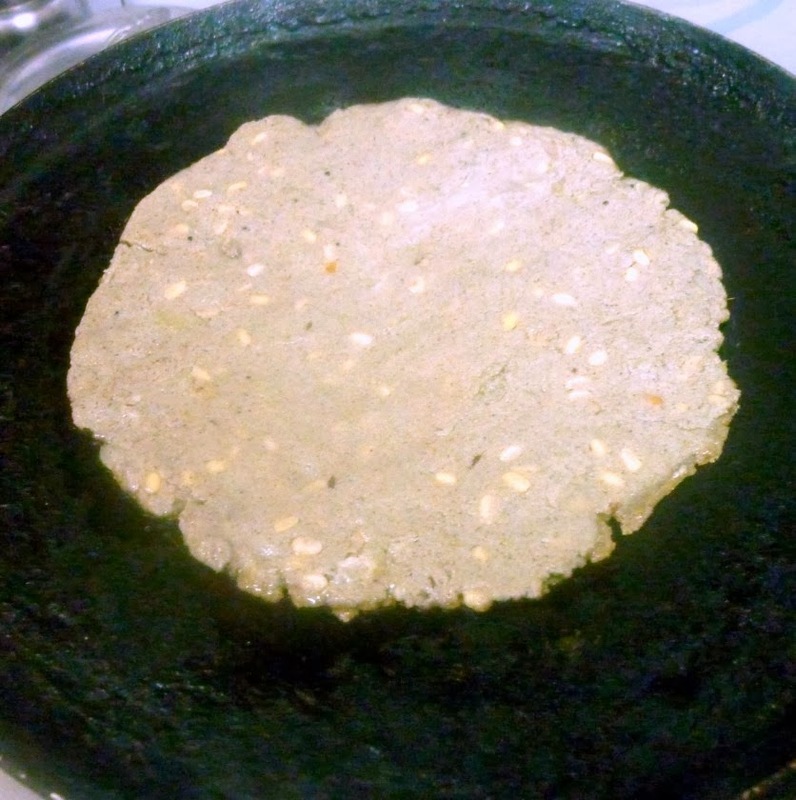 Heat a tawa and transfer the rolled out rotis and cook on both sides. Serve with choice of side dish. The stuffing can be any vegetable that can stay in place when being patted out as discs. Make sure the vegetables are cooked well. Basra roti stuffed with bottlegourd , wow very innovative ! 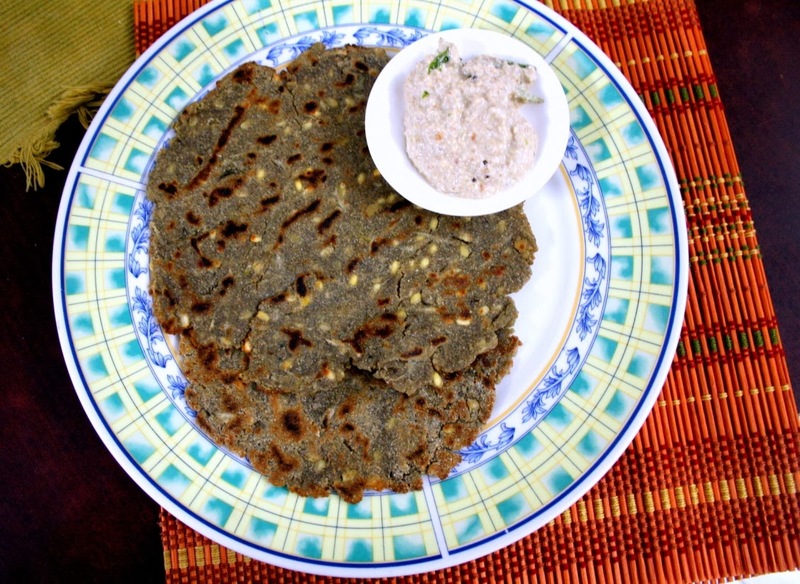 Stuffing might have made these roti even more flavorful. I've never tried bajra before. One — my mom never used it and two — I'm not comfortable making rotis with gluten free flours. 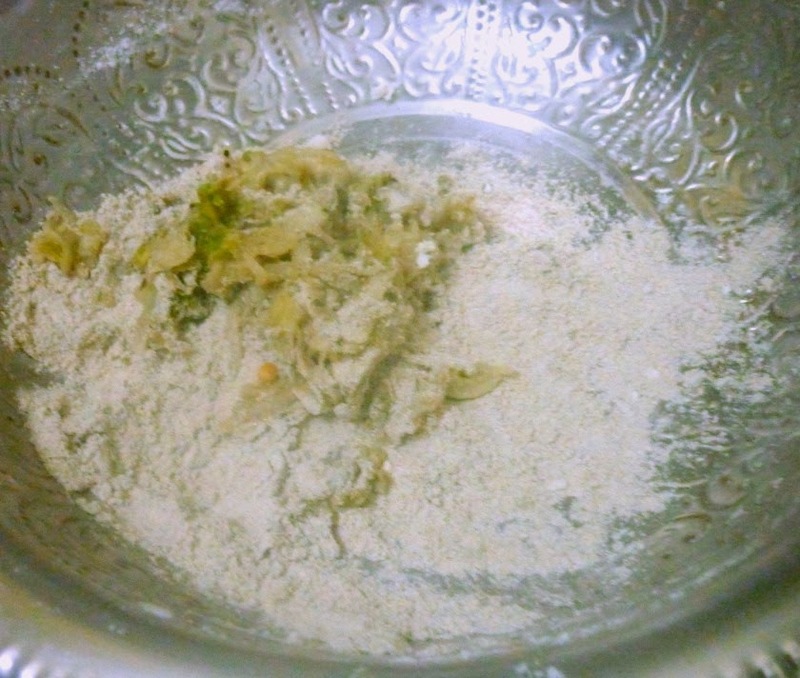 You make making rotis with these flours look so easy, tempting me to try. Will look for bajra flour on my next Indian store visit. Sounds like the Sarvapindi we made a while ago for ICC, right? Love these ethnic grains! That is one filling roti! The options are unlimited with the readily available flours in the market now. Very interesting twist to the traditional version. I am hearing first time stuffing in the case of rotti. Looks yum. I will love to mak ethese they are great for my FIL.